We are specialists in garage door repairs. In fact, we aim to repair 98% of broken or damaged garage doors and have them looking and working as good as the day they were fitted. The majority of garage doors are the up and over type which are very reliable but no matter how solid or sturdy your garage door is, they can go wrong over time without the correct maintenance. The years of repetitive use, accidental bumps and scrapes takes it toll on the structure and mechanism. This is where a professional Garage door repairs company like us can help. 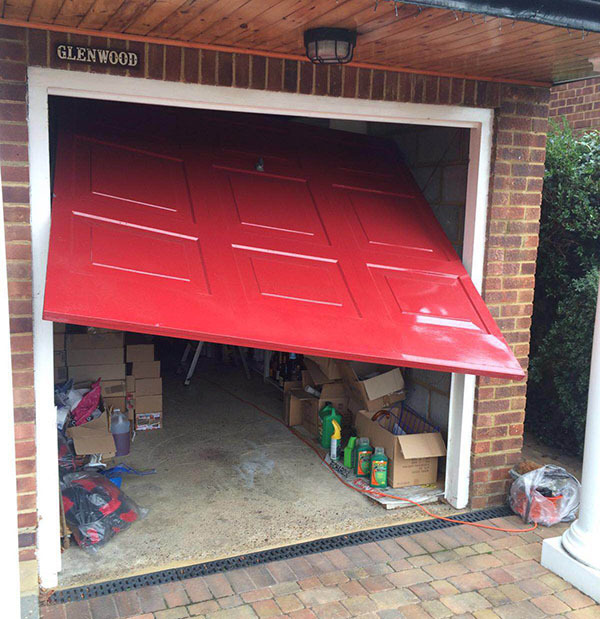 Our highly trained team have more than 25 years experience in garage door repairs and can quickly indentify faults and repair damage, restoring full function to your garage door in next to no time. At Garage Doors R Us, security and safety are our number one priorities when we undertake any garage door repairs. A simple thing like a faulty lock of handle can compromise your home security, not to mention the contents of your garage! A quick phone call to us and we can quickly send a member of our expert garage door repairs team out to visit you with no call-out charge, day or night, 7 days a week. From Cones, Cables, Springs, Handsets, Door arms, Handles, Locks, Drop Bolts and Rollers – All our garage door repairs parts are sourced from leading manufacturers. We stock the huge range of high quality garage door spares and replacement parts for garage door repairs on board. This enables us to restore full function to your garage quickly regardless what brand it is. 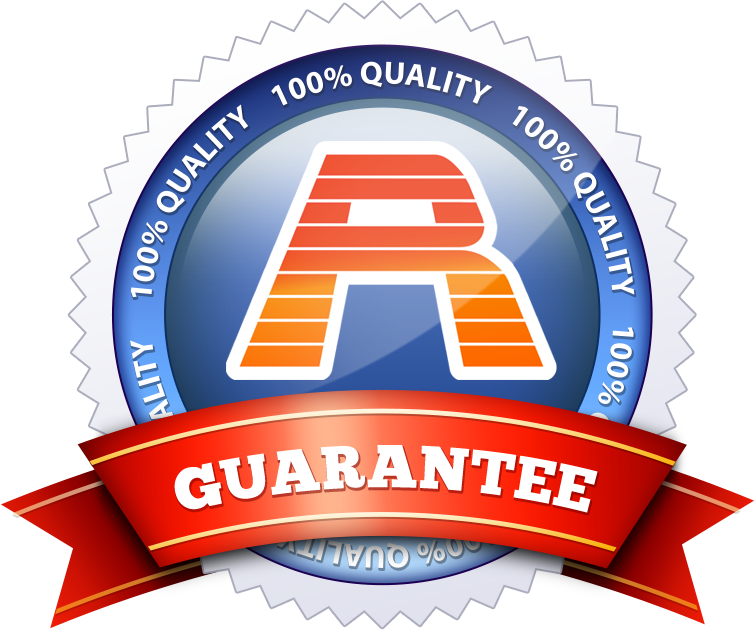 So if you’re happy with our assessment and quote most repairs can be carried out there and then. In the unlikely event that a door is beyond our repair you will not be charged for the call-out. We will leave you a quote for a replacement door and the choice is left to you.